More than 200 civil society representatives from six continents adopted the Sharjah Declaration on NCDs: Civil Society United Towards 2030 at the first-ever Global NCD Alliance Forum, held in Sharjah, United Arab Emirates (UAE). "No one sector alone will reverse the NCD epidemic, but working together we have the tremendous opportunity to chart a new course toward health and sustainable human development for a more equitable and healthier future for all", states the Declaration. Adopted at the closing ceremony, the Sharjah Declaration is a global expression of NCD civil society's commitment to engage in advocacy and accountability to advance the NCD response. 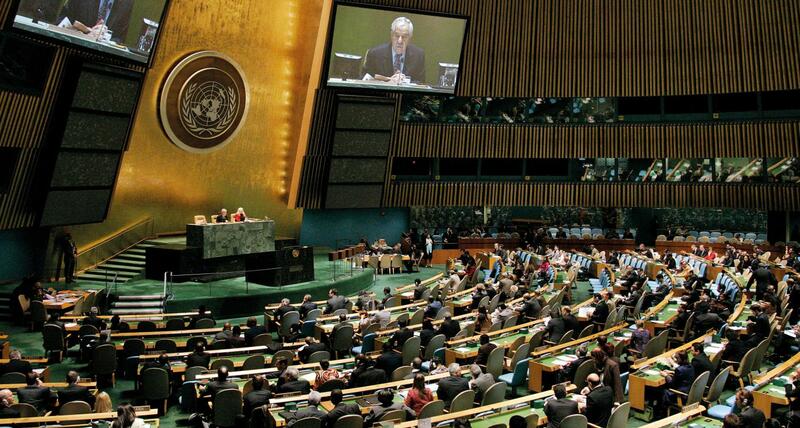 It signals an important shift in focus to translate global commitments into national action. This youth statement highlights the importance of engaging youth and patient voices in NCD advocacy and action. 2015 Global NCD Alliance Forum delegates answer: "What drives you to be an NCD advocate?" We asked some of the delegates attending the first Global NCD Alliance Forum in Sharjah, UAE last November what inspires them personally to be involved in the movement to tackle non-communicable diseases. Hear what they had to say. A short video compiled by Friends of Cancer Patients (FOCP) UAE summarising day 2 of the first Global NCD Alliance Forum held in Sharjah in November 2015. Agenda: (1) Global Forum Recap & Next Steps; (2) Global Development Campaign: IAEG Indicator Process; (3) Climate Change and COP21; (4) PATH Call to Action: Access to Medicines & Technologies (5) World Health Organisation Updates (6) Looking Ahead to 2016 (slides). A short video compiled by Friends of Cancer Patients (FOCP) UAE for the closing ceremony of day 1 of the first Global NCD Alliance Forum held in Sharjah in November 2015.